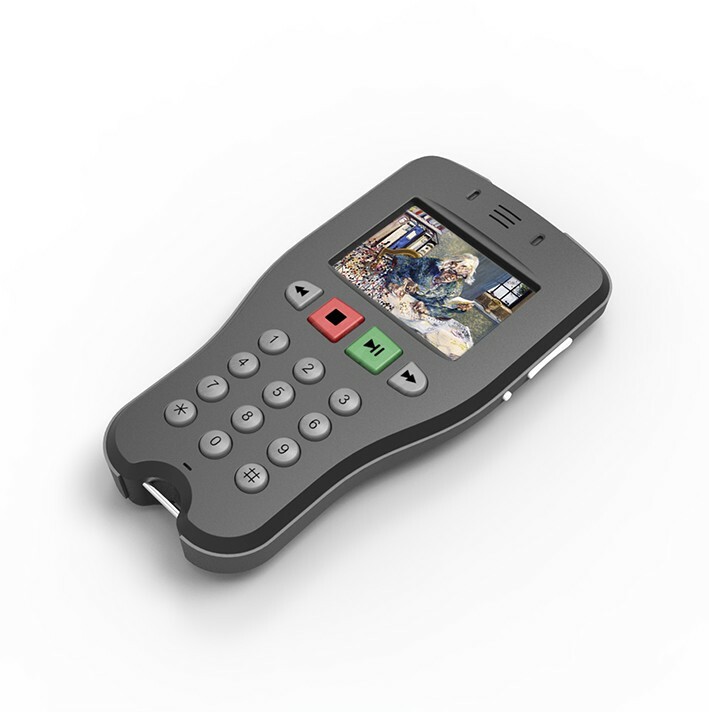 The Echo is the brand-new audio guide handset designed by ATS, featuring a colour screen, ergonomic keypad and rugged casing for everyday use. 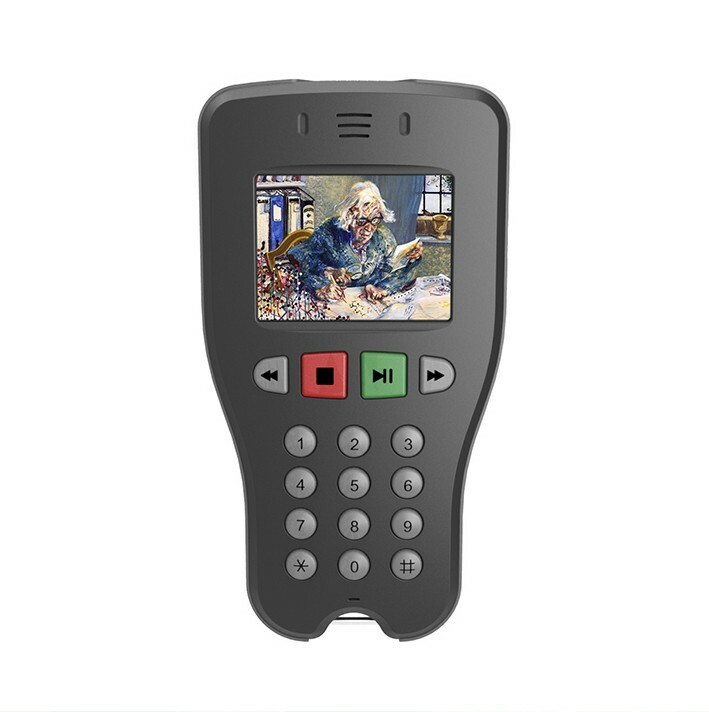 With hold to the ear or headphone option, the Echo is ideal for sites who want a heads-up audio only experience, supported by optional onscreen graphics / images. Designed to last, the batteries provide exceptional all-day performance, easily replaced as part of regular servicing. The Echo, like the Focus, integrates with WorkSpace and Smart Charging Racks, providing clients with full control of content, device management and statistics via the WorkSpace platform.